The 200,000-square-foot manufacturing and distribution facility in Burleson’s Highpoint Business Park will open in 2019. 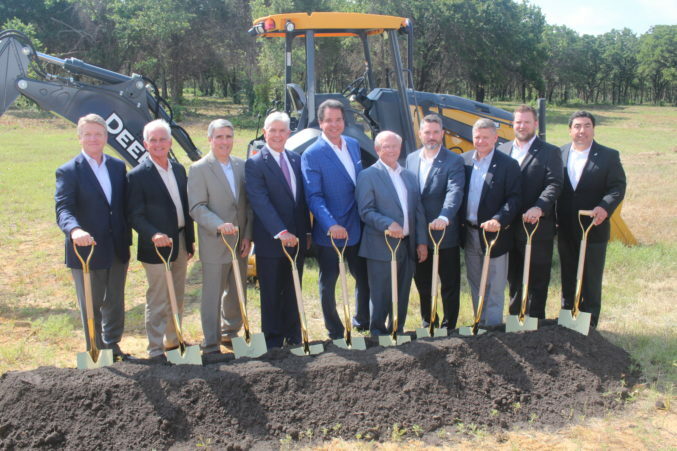 Irvine, California-based foodservice provider Golden State Foods broke ground this week on its new 200,000-square-foot manufacturing and distribution facility in Burleson. The facility will bring 150 jobs to the area. Located in Burleson’s HighPoint Business Park, the facility will manufacture liquid products such as sauces, condiments, and toppings. The $7 billion company services more than 125,000 fast food restaurants and stores on five continents from its 50 locations. This will be Golden State’s third liquid products facility in the U.S. and its sixth globally. The plant, estimated to exceed $70 million, will also receive a $900,000 Texas Enterprise Fund grant to Golden State contingent upon the company investing more than $19 million and creating 150 new jobs within Texas. 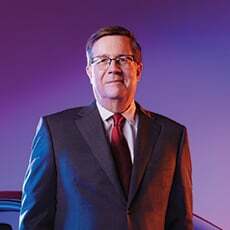 Maguire predicts a growth rate that will quickly meet those requirements. The facility is projected to open around September of 2019.